i can switch the high and low testing in the modified file at the bottom of the page, but the code wont look at the state of the switch i have wired up to the 0 pin and my 5 volt rail. i am new to this btw, so if you give a possible solution, please explain it like you are tanking to a person who has coding experience, just not with arduino and c++. the file modification is right here. by the way, the if statement changes god mode on and off by only letting collision detection happen when the switch is on low. 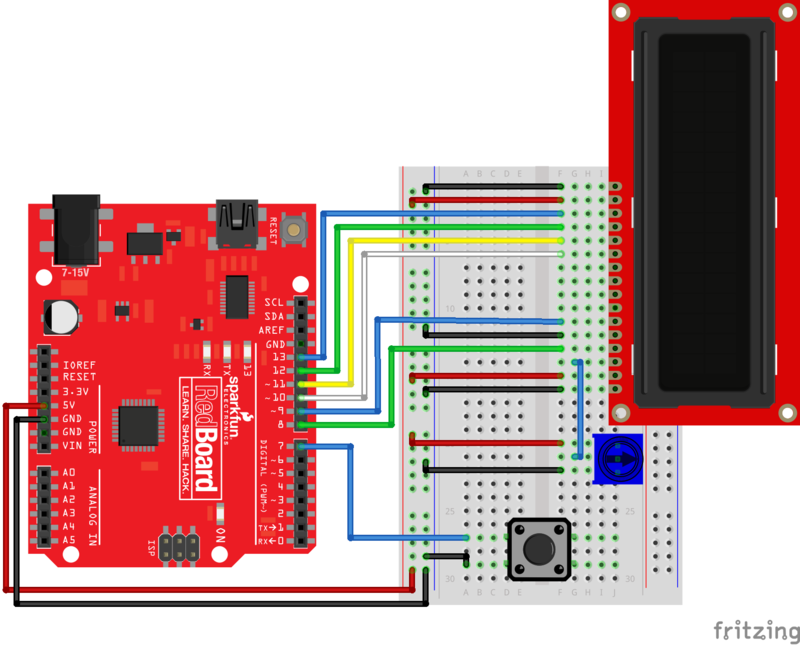 this is the original circuit:https://cdn.sparkfun.com/assets/learn_tutorials/7/1/6/Endless_Runner_bb1.png added a board on the side that connects to the positive rail on the main board, then i have a switch that connects to the 0 pin and the positive rail on the side board.